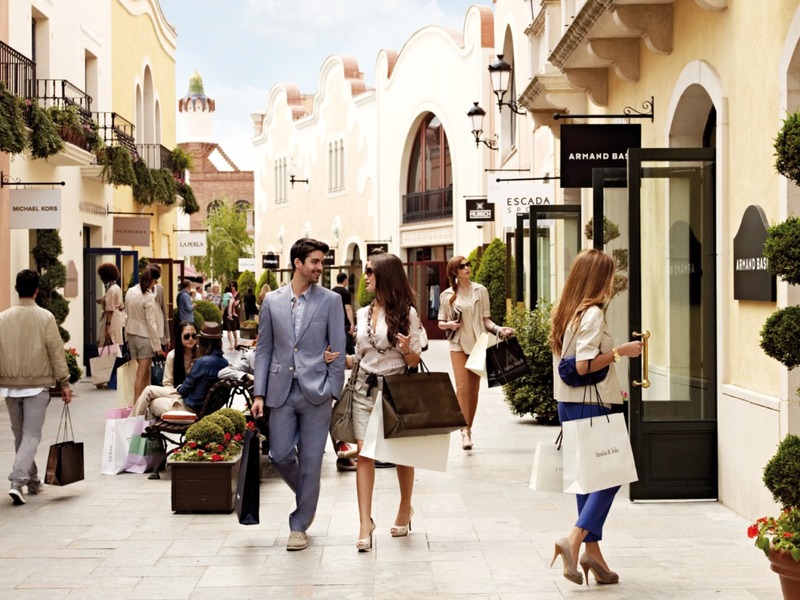 La Roca Village, one of the nine Villages of Chic Outlet Shopping®, with more than 130 luxury boutiques of national and international fashion and home brands with discounts of up to 60% on the original price throughout the year, just 30 minutes from Barcelona. Individual luxury boutiques, along with restaurants and coffee shops that offer good cuisine all day, are grouped around the open air, providing the perfect setting for the shopping experience. A set of complimentary services, including a personal shopper, are available upon request. Visit our website for the complete list of brands, special offers, events and for details on the selection of restaurants and cafes in the Village. La Roca Village is located just 30 minutes from the center of Barcelona and is located in a quiet area of the Vallès Oriental region, near the beaches of Maresme and the Costa Brava. You can choose from a variety of transport options detailed in this section.